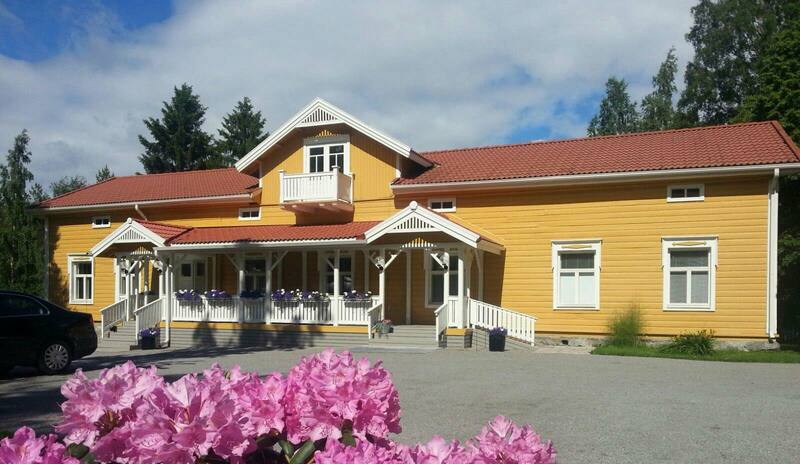 Located in a breathtakingly beautiful scenery in Punkaharju, the Art Manor invites its visitors on a journey to the fascinating world of art. Surrounded by paintings and the easy-going atmosphere, you can take your mind off daily stress for a moment and let the paintbrush strokes take you on a little adventure. Artist Johanna Oras has taken a journey on her quarter-century career and found a cornucopia. She has let her own themes carry her throughout the years and she has been inspired again by her various subjects. bear painter originated from. And how the fine artist Johanna Oras has stayed on the peak of the palette for 25 years.